Seven major universities are working together to develop a digital currency network that solves blockchain's scalability and performance problems before public confidence in the technology erodes. Funded by a Swiss-based non-profit organization, the cryptocurrency application, called Unit-e, and its blockchain-based payment system is expected to launch in the second half of this year; if successful, it would surpass even mainstream financial networks like Visa's VisaNet in transactional capability. The Distributed Technology Research Foundation (DTR) Foundation, the Swiss organization behind the new Unit-e cryptocurrency development effort, was formed to promote open distributed networking technology. In an academic paper, DTR explained the need to build a decentralized trust system "is broad and pressing." 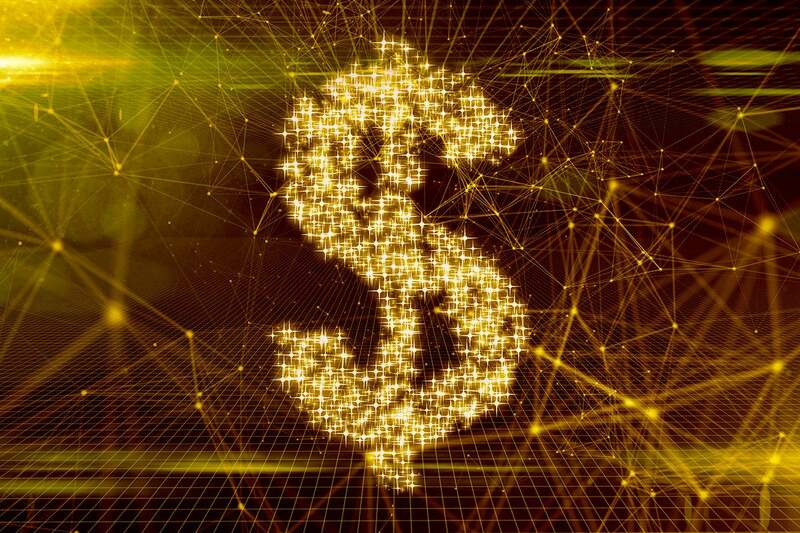 The Massachusetts Institute of Technology (MIT), Stanford University, Carnegie Mellon University and the University of California, Berkeley are among the institutions collaborating on the new payment network that will address performance, security and privacy of cross-border financial transactions. The effort was unveiled Thursday. DTR researchers have written, and in some cases published in peer-reviewed publications, 10 research papers. In those papers, they describe a decentralized payment system as the "killer app" for blockchain, akin to what email was for TCP/IP. "A lack of scalability is holding back cryptocurrency adoption, and DTR's groundbreaking research is addressing this," said Joey Krug, a member of DTR's Foundation Council and co-chief investment officer at hedge fund Pantera Capital, a backer of Unit-e. "The Unit-e developers are turning this research into real scalable performance which will benefit a huge swath of decentralized financial applications." Unit-e cryptocurrency aims to achieve transaction "confirmation latencies on the order of 15 seconds for on-chain transactions, and 2 to 4 seconds for off-chain transactions," DTR said in an academic paper published this month. "Although some cryptocurrencies achieve comparable latencies today, they do so at the expense of decentralization," DTC said. "A closely-related concept to latency is throughput – the number of transactions processed per second. We are targeting throughputs of 5,000 to 10,000 transactions per second." By comparison, Visa's networks process about 1,700 transactions per second (TPS) on average, and more at peak load. When compared to blockchain-based networks, Unit-e theoretically leaves them in the dust. Bitcoin's current average throughput is estimated between 3.3 and 7 TPS, and Ethereum reaches between 10 to 30 TPS, the researcher noted. "Bridging this large gap is technically nontrivial and requires significant innovation," the researchers stated in their paper. "As an aside, we note that the target throughput metrics are already at the physical limits of a typical modern P2P network; a 20Mbps network physically cannot handle substantially more transactions per second without making severe compromises (typically in security)." DTR is not alone in its mission to boost the performance and scalability of blockchain. Earlier this month, start-up Devvio claimed its highly efficient distributed ledger protocol can address all the major problems facing blockchain networks, including scaling for global financial business by executing up to eight million TPS. Unit-e uses a Proof of Stake (PoS) consensus algorithm that is vastly more efficient and computationally less taxing than Proof of Work (PoW), the algorithm used by the most popular cryptocurrencies, such as bitcoin and Ethereum. The researchers said their new protocol, called "Prism," is able to "approach the limits of what is physically possible in a blockchain." They then coupled the PoS consensus algorithm with new routing algorithms for payment channel networks. 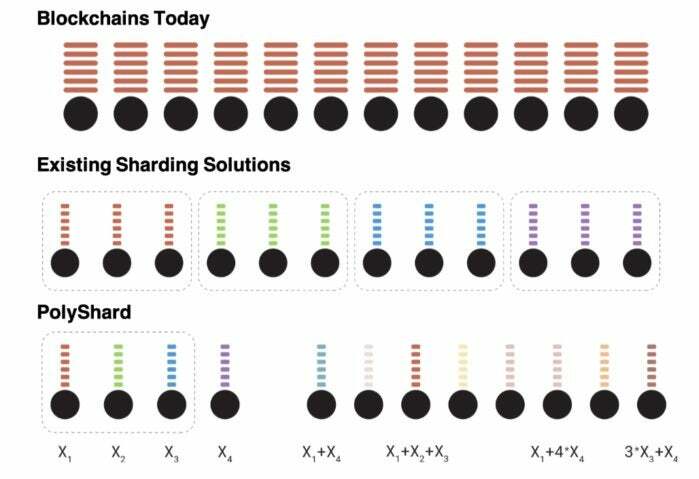 In addition, Unit-e will use "entirely new ways of sharding," a method of partitioning used to spread out the computational workload across a peer-to-peer network. Prism is a consensus mechanism that explicitly deconstructs the various roles that blocks play in a blockchain: logging transactions, proposing transactions and voting on other blocks. Payment channel networks will act as "overlay networks" that use on-blockchain consensus to set up escrow accounts (or channels) between pairs of users, the researchers explained. The payment networks will allow Unit-e users to verify transactions instantaneously without waiting for confirmation from the blockchain. "This significantly reduces confirmation latency compared to on-chain transactions; the main delay stems from passing the transaction to the recipient, which is a fast, point-to-point operation that can take as little as a second for direct channels," the researchers said. Layer 1 technologies refer to the core blockchain; this includes everything from consensus mechanisms to data structures to the networking stack. Traditionally, the bulk of blockchain development and research has addressed layer 1. Layer 2 describes technologies that use an underlying blockchain to build applications. PoS consensus algorithms are being explored by multiple blockchain standards organizations. For example, last year, Ethereum introduced a PoS mechanism on a testnet called "Casper" (as in Casper the friendly ghost). The PoS consensus protocol creates "bonded validators," or users who must place a security deposit down before being allowed to serve as part of the blockchain consensus or voting community. As long as bonded validators act honestly on the blockchain, they can remain in the consensus community; if they attempt to cheat the system, they lose their stake (their money). "In the 10 years since Bitcoin first emerged, blockchains have developed from a novel idea to a field of academic research," Giulia Fanti, a lead researcher for DTR and assistant professor of Electrical and Computer Engineering at Carnegie Mellon University, said in a statement. "Our approach is to first understand fundamental limits on blockchain performance, then to develop solutions that operate as close to these limits as possible, with results that are provable within a rigorous theoretical framework." Unit-e uses a new sharing mechanism called "PolyShard" a storage and computation solution that grows more efficient with more users without sacrificing security, according to DTC. The key is that it mixes up data from different users and transactions in a way that still allows accurate data recovery. PolyShard is a sharding mechanism that uses ideas from coding theory to simultaneously achieve optimal guarantees in security, storage efficiency and computational efficiency. The key is that nodes should not store replicated data; instead, they should store coded linear combinations of data. Security. The system should prevent unauthorized or invalid payments from being executed. Latency. Transactions should be processed seamlessly, on the timescale of seconds. Throughput. The network as a whole should be able to confirm up to thousands of transactions per second. Usability. The system should be accessible at all times, offer low and predictable fees and a low cost of operating the network and provide a seamless and predictable user experience. Privacy. The system should prevent unauthorized parties from accessing transaction log. "The blockchain and digital currency markets are at an interesting crossroads, reminiscent of the inflection points reached when industries such as telecom and the internet were coming of age," Babak Dastmaltschi, chairman of the DTR Foundation Council, said in a statement. "These are transformative times. We are nearing the point where every person in the world is connected together. "Advancements in distributed technologies will enable open networks, avoiding the need for centralized authorities," Dastmaltschi said. "DTR was formed with the goal of enabling and supporting this revolution, and it is in this vein that we unveil Unit-e."